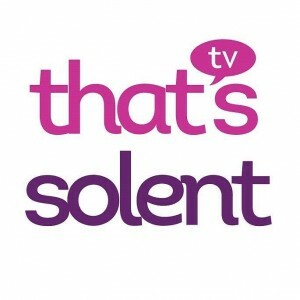 The first personal trainer to guest on Southampton's That Solent TV! 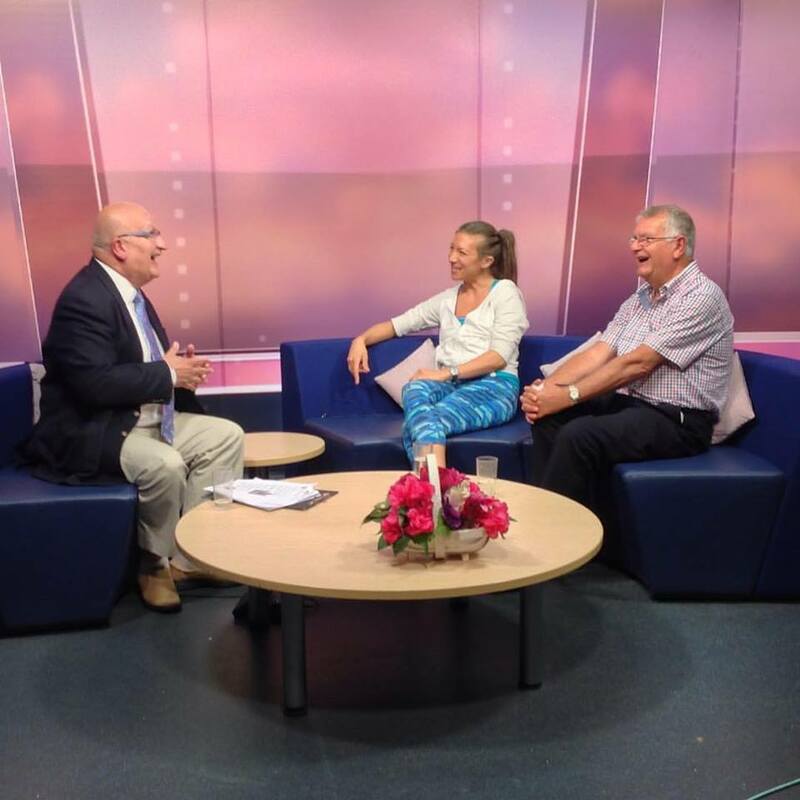 I was honoured to be invited on to Southampton's local TV channel That's Solent, to chat on their show Talk Solent last week. Not only was I not even aware Southampton even had it's own TV channel (apologies That's Solent team - we have Sky, not Virgin or Freeview!) I was the first personal trainer to have ever appeared on it. So thank you! I was also lucky to meet local hypnotherapist Ian Fielder from the Botley Hypnotherapy clinic, who also guested on the show. We discovered we both had a ton of commonalities within our approaches to treating our clients; it was very refreshing to meet somebody with a like-minded view!